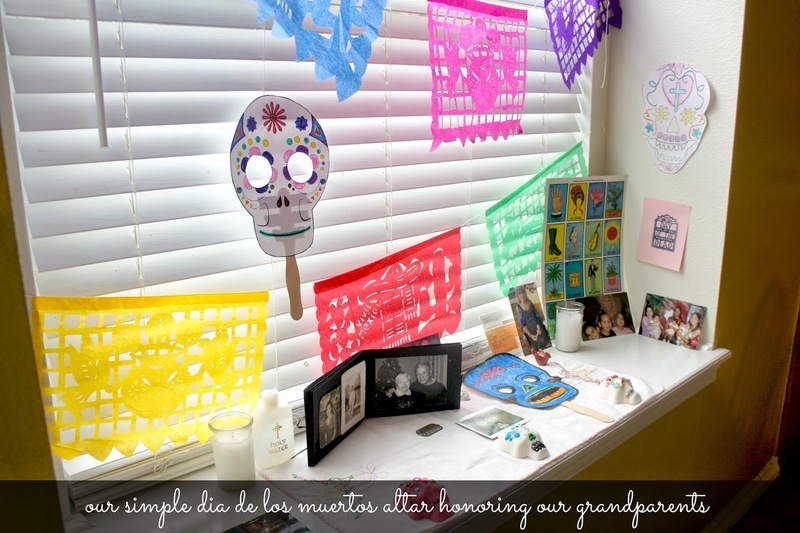 Hispanic Heritage Month gives me the opportunity to bring my heritage front and center in my home. Not only is it a time of celebration of our Mexican roots, it is a time to learn about our cultural traditions. And with that comes remembrance of our loved ones during Día de Los Muertos. Some of my fondest memories with my grandparents are going to the panaderia to pick out pan dulce. 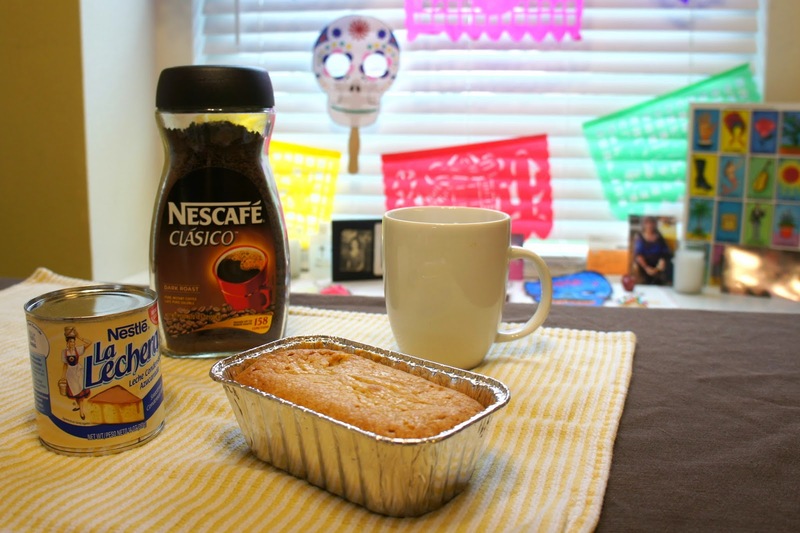 So, what better time for me to put on my grandmother's apron, stock up on some sentimental ingredients like La Lechera Sweetened Condensed Milk and NesCafe Clasico and get to baking. 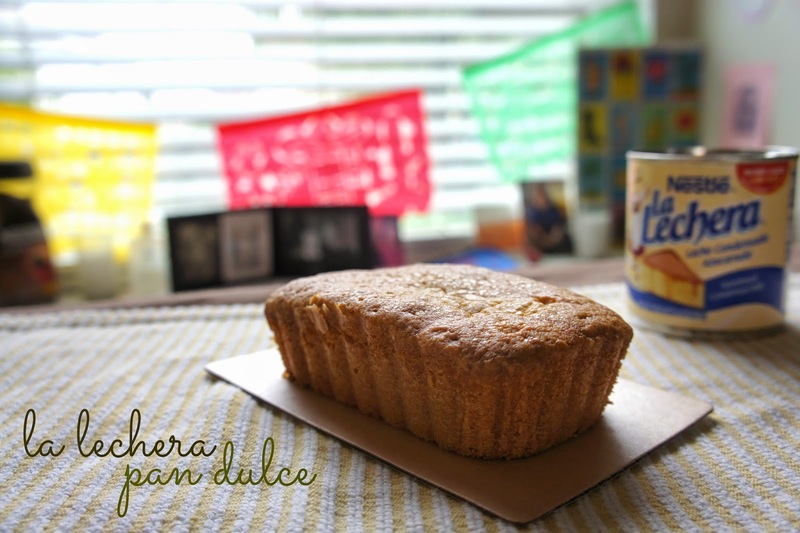 And La Lechera Pan Dulce is what I came up with! But back to the cultura. If being a crafty person kind of intimidates you, or you just don't know where to start...always just keep it about your loved ones. While I may not have the resources or space to make a grand altar for my loved ones, what is important for me is that my children are exposed. I set this altar every year. It is simple and is located right next to our kitchen table, so we can talk about family members, reminisce and feel their presence with us everyday. Over the years, I have been able to add items that we make or find and when it is time to pack it up, I keep them all in a plastic bin to store away safely for the next year. This year, inspired by all the recipes at #CollectiveBias, I decided to try my hand at a new type of pan dulce. Made with La Lechera Sweetened Condensed Milk and inspired by this recipe I found on Oprah's website. Ay tu! Oprah's website, I know! 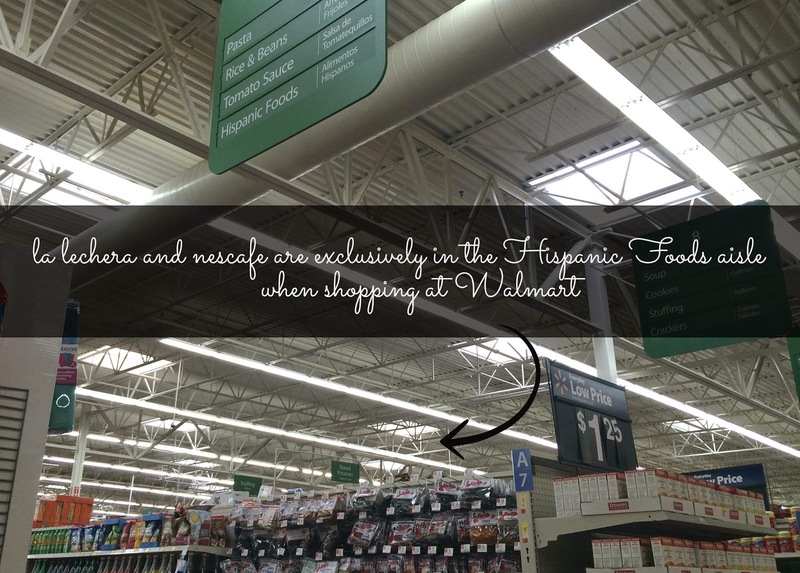 Walmart has the Nescafé and La Lechera and other #NuestroSabor items in the Hispanic Aisle. I loved this recipe because it included the sweetened condensed milk, but wanted to make it a bit easier for me. So the ingredients are as follows: 24 tablespoons of butter at room temperature, 1 can of La Lechera Sweetened Condensed Milk, 2 cups of light brown sugar, 1 cup of granulated sugar, 1 tablespoon of vanilla extract, 6 eggs, 3 cups of flour, 1 tablespoon of cinnamon and 1 teaspoon of salt. I just separate the dry from the wet, and mix all ingredients together, then baked at 325 degrees for 45-60 minutes. 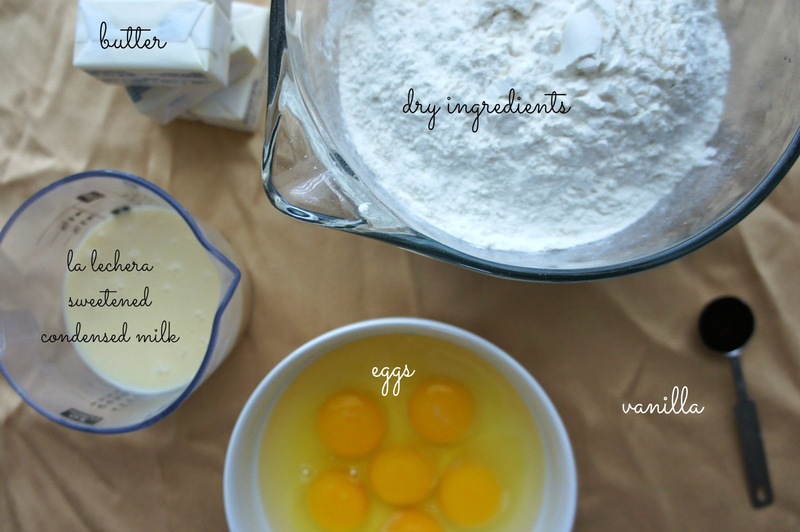 This recipe gave me 6 mini loves. Served up with some Nescafé Clasico, this will definitely be apart of our ofrenda this year. I know both my grandparents and husband's grandmother would have enjoyed it. My grandfather and my husband's grandmother has such a sweet tooth. We say that is where my daughter gets hers...and it will be those moments that's what we will talk around the table during this time. Do you have any pan dulce stories? I'd love to hear yours!